The Farm is pocket community within walking distance of Main Street in Buena Vista. 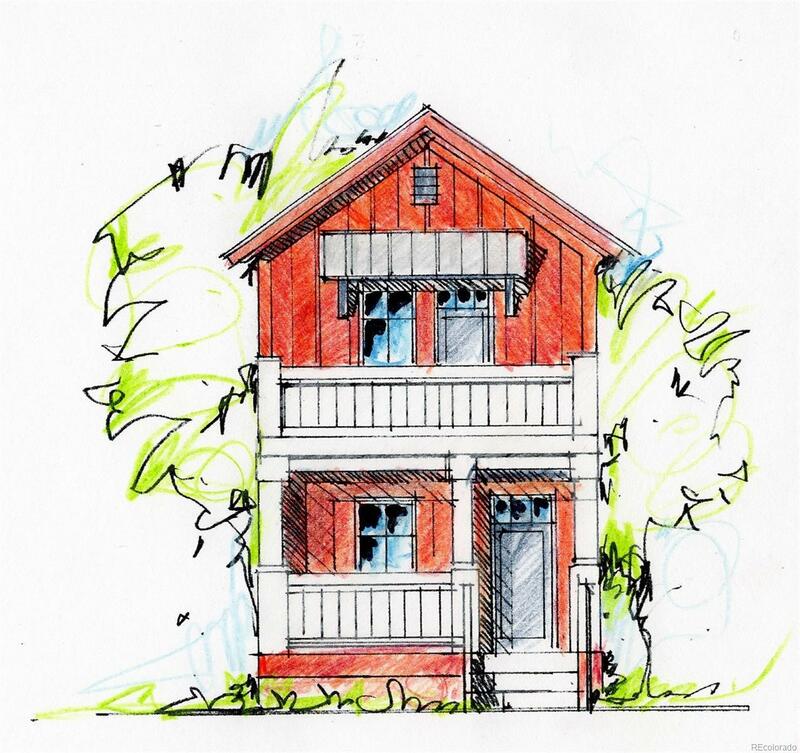 The Farm is designed around a âpocketâ community concept where each home is accessed from the back of the lot along one-way roads; and the front of each home has a porch that opens onto community green spaces. The Farm HOA will maintain the community green spaces and will also help to maintain the architectural consistency of the community. The green spaces are all grass with a variety of trees. They feature fire-pits, seating areas, exterior lighting and more. With bike paths connecting The Farm to Main Street, we hope to encourage non-vehicular traffic. This Loft model has many interior upgrades including stainless appliances and solid surface countertops, atwo-story front porch, and fenced backyard.